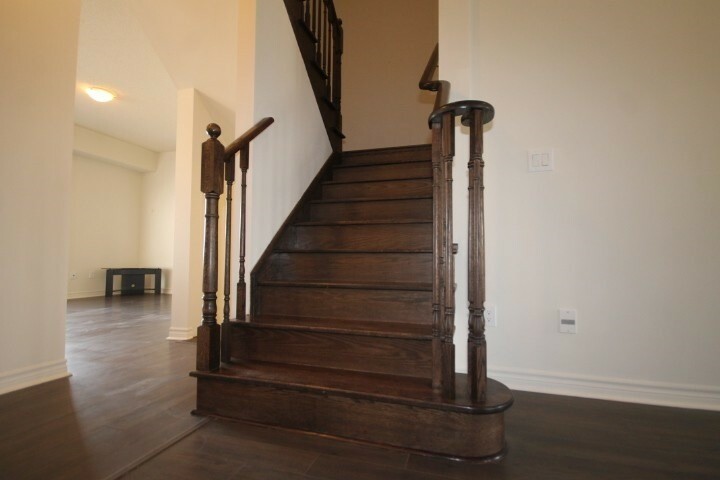 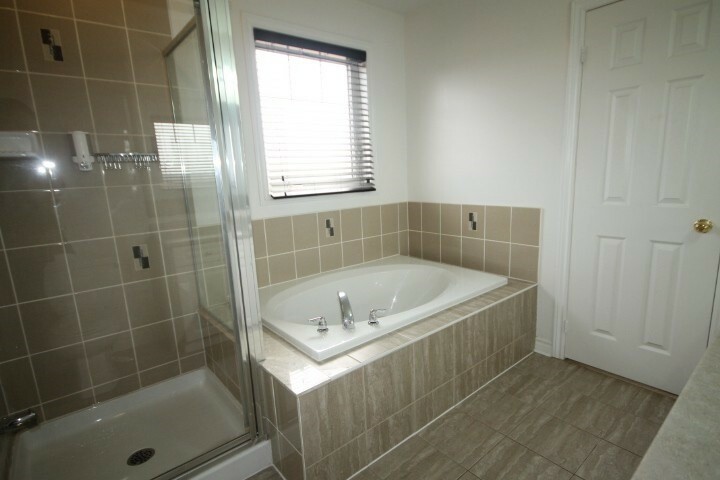 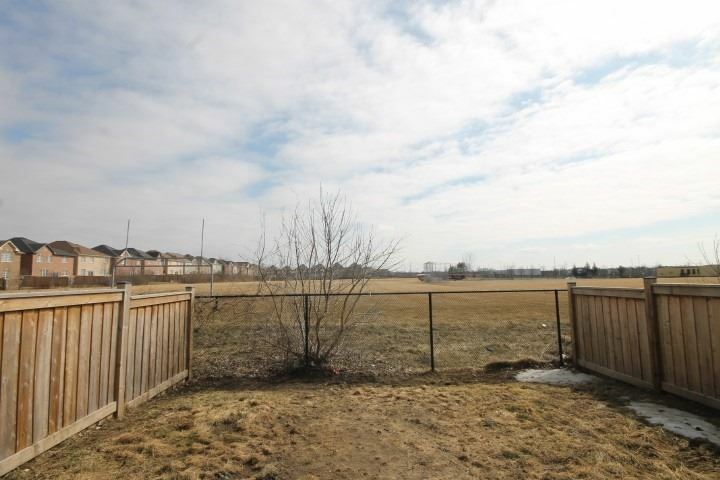 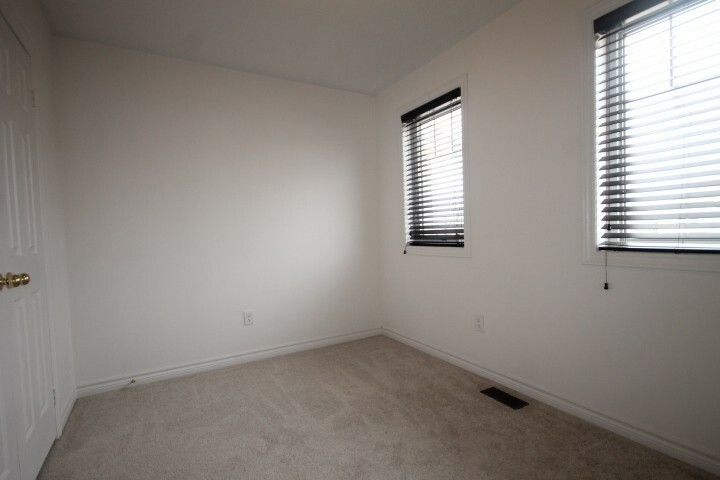 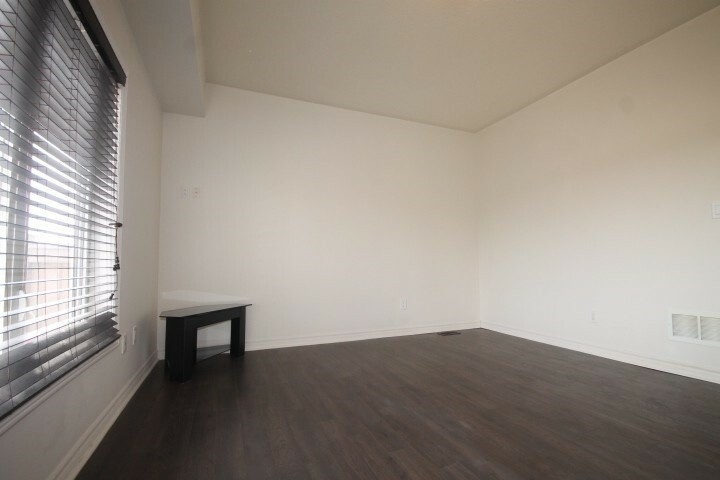 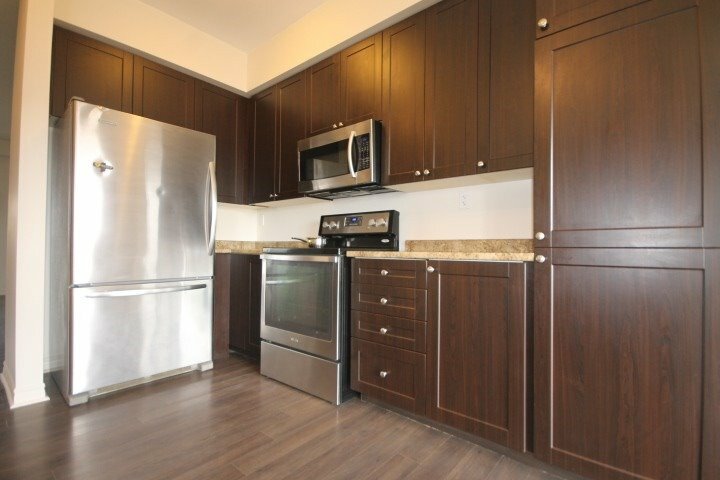 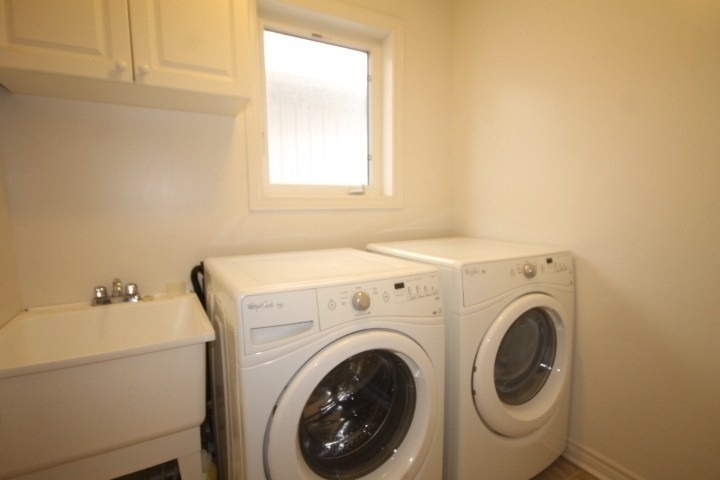 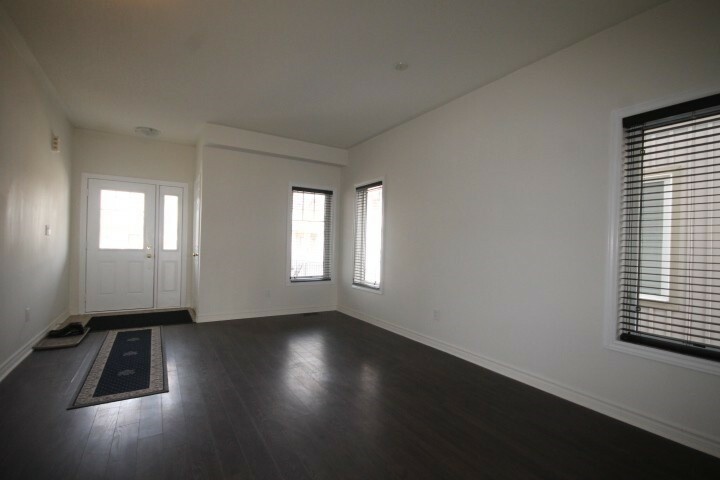 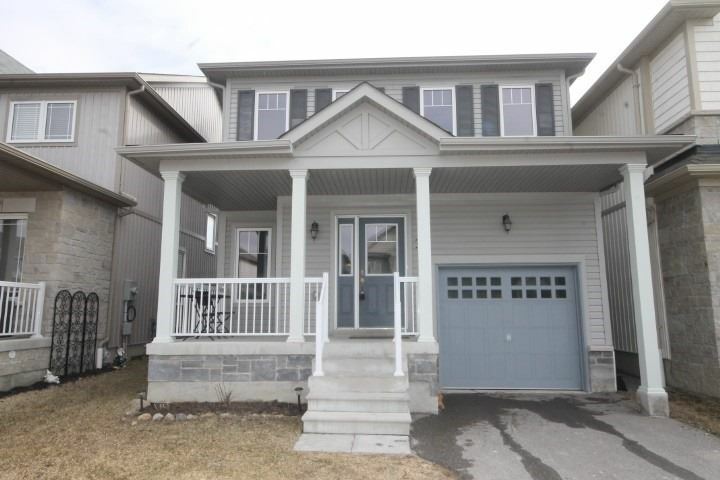 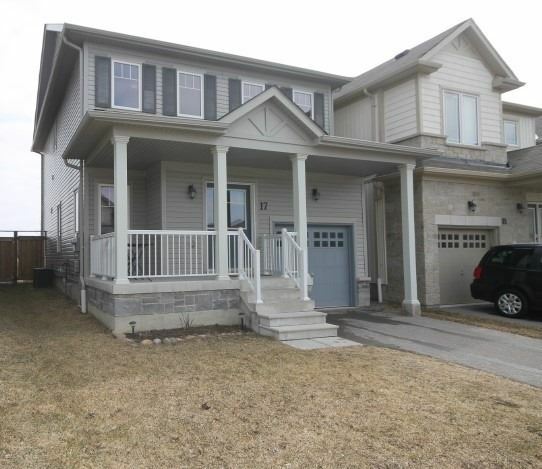 Description Amazing Value On Bright & Spacious Detached Home In Sought After Neighbourhood. 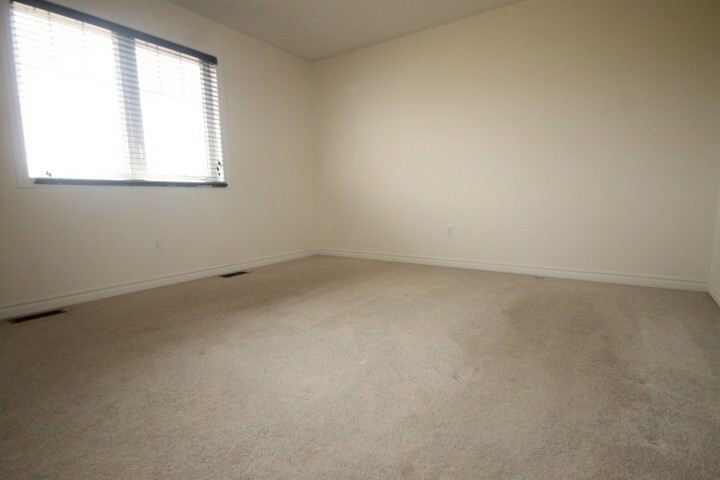 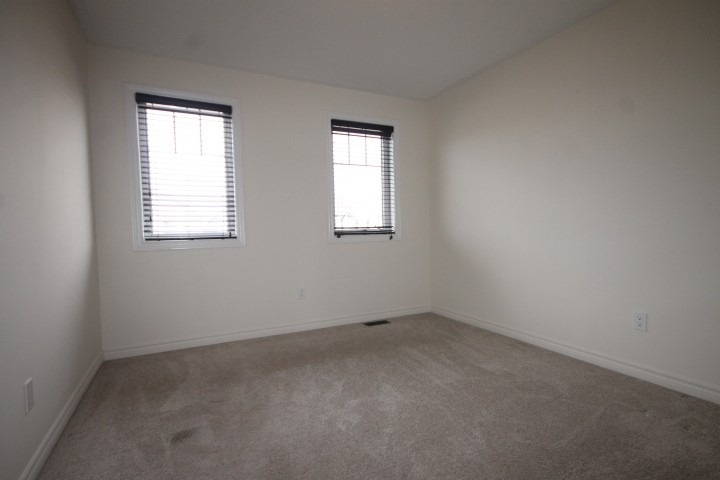 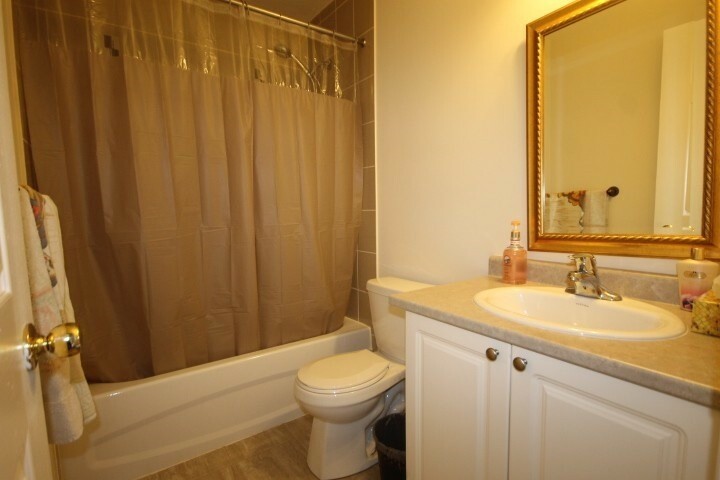 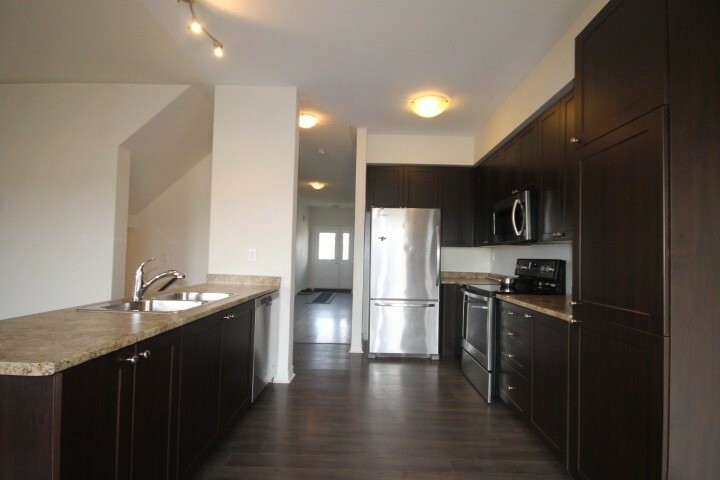 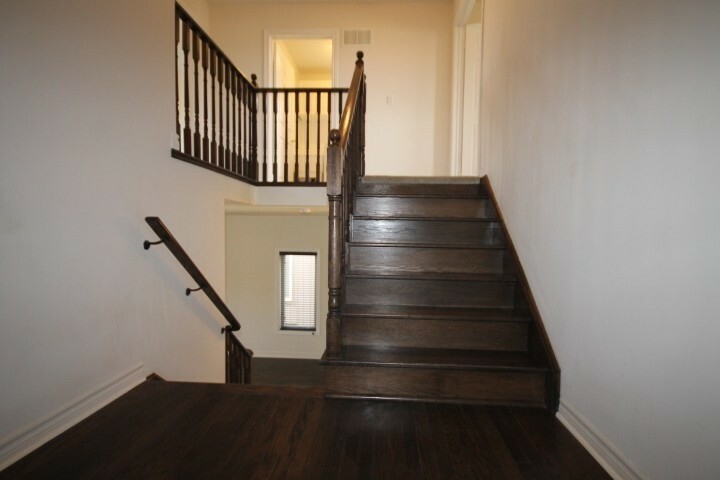 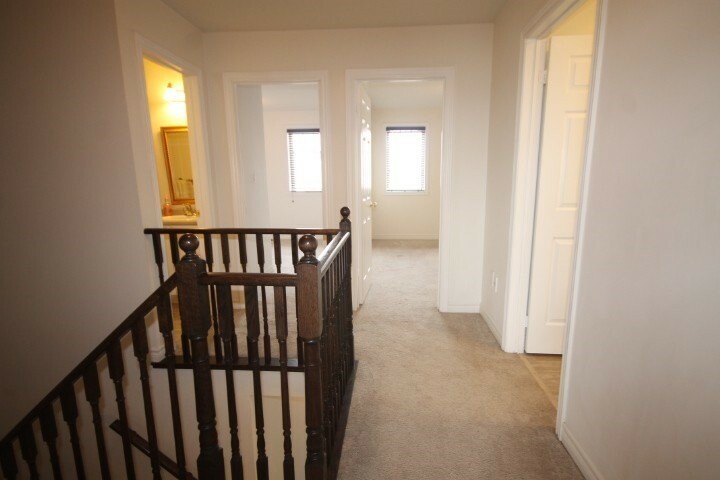 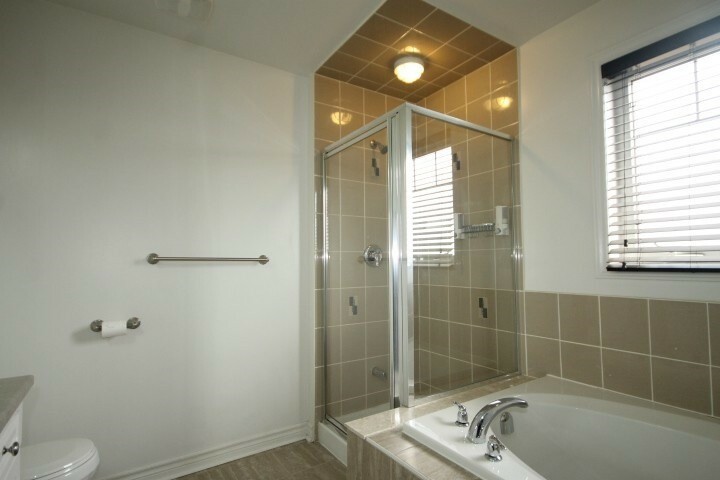 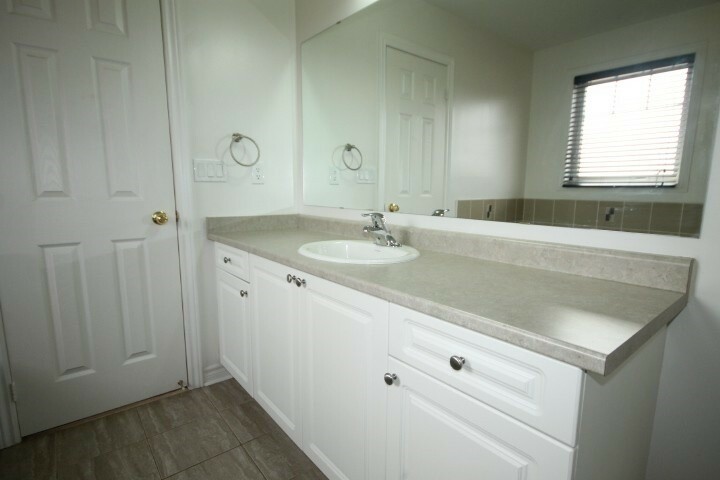 Steps To All Amenities (Shops, Restaurants, School, Park), Minutes From 407/412/401. 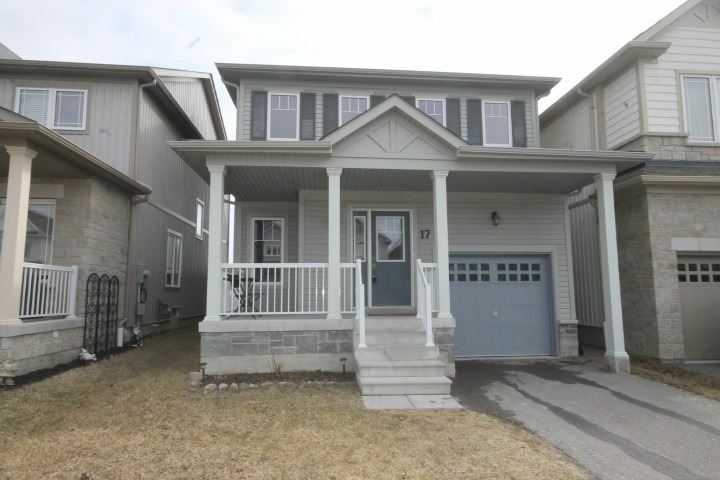 Move Into This Conveniently Located Home With 3 Great Bedrooms, 2nd Floor Laundry And Hardwood Staircase. 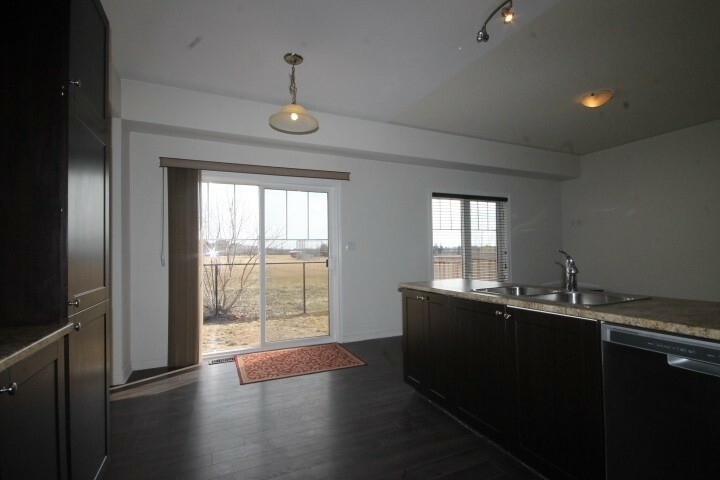 Don't Miss Out On A Great Opportunity In A Fabulous Location!